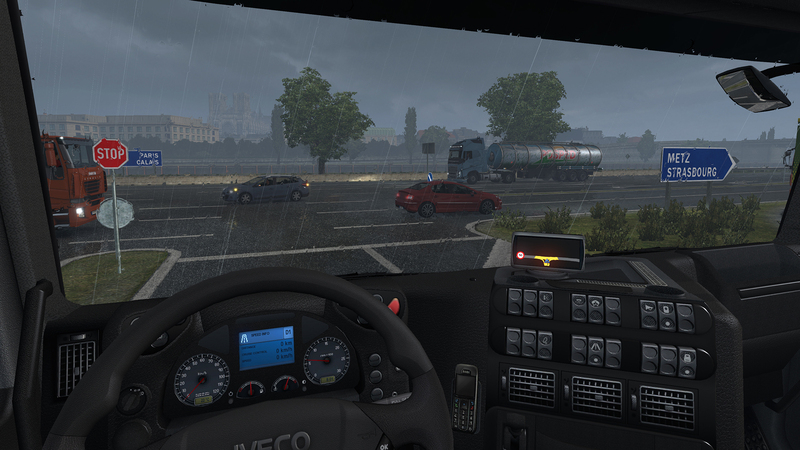 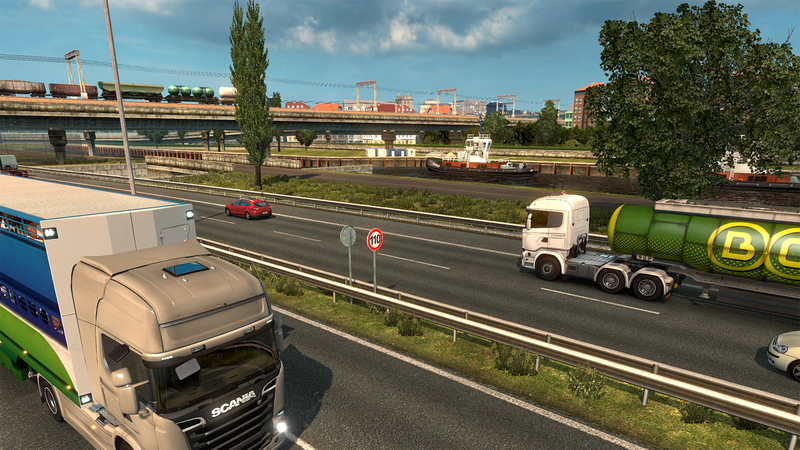 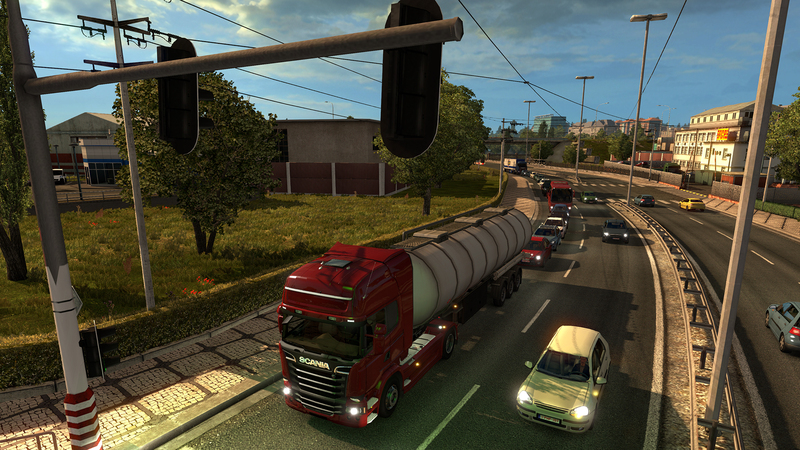 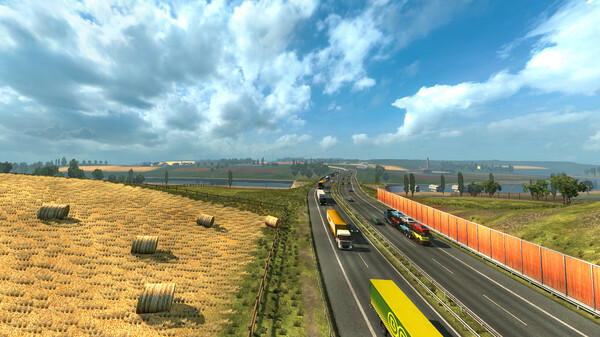 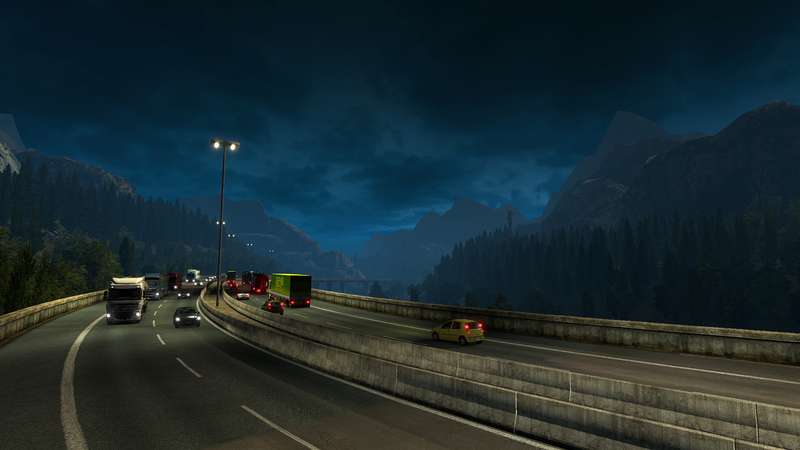 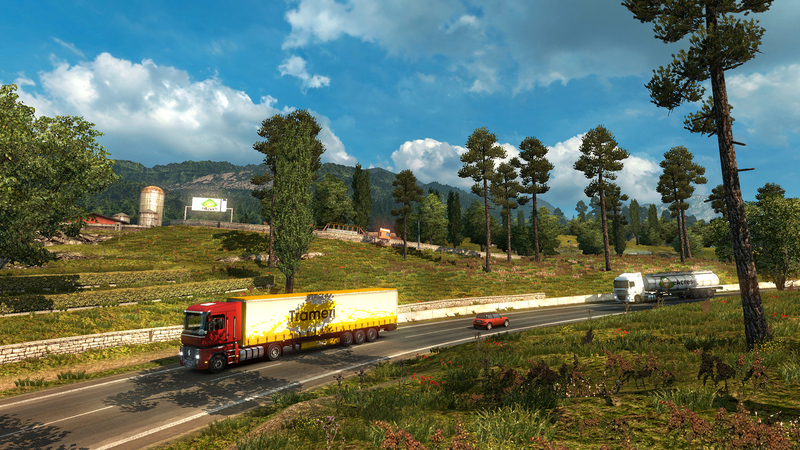 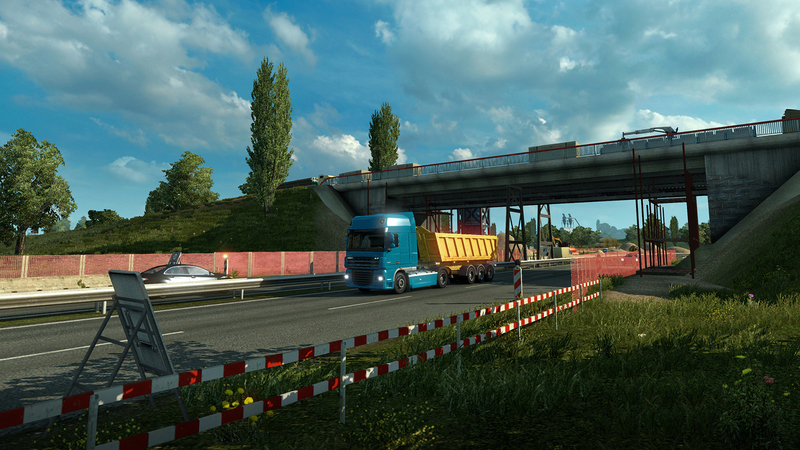 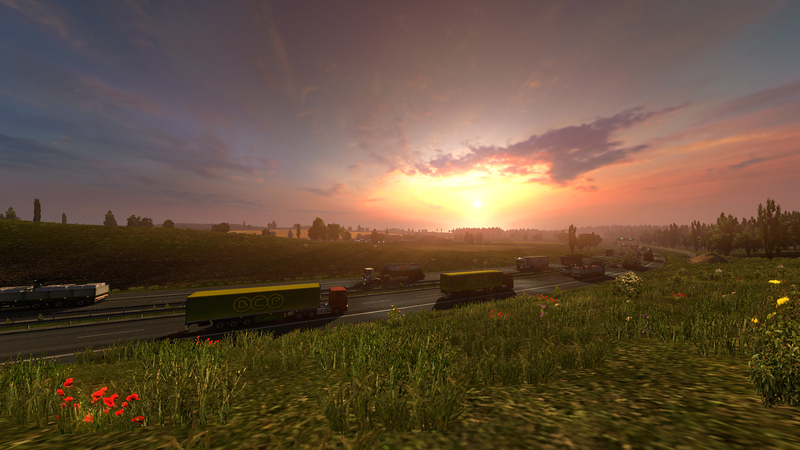 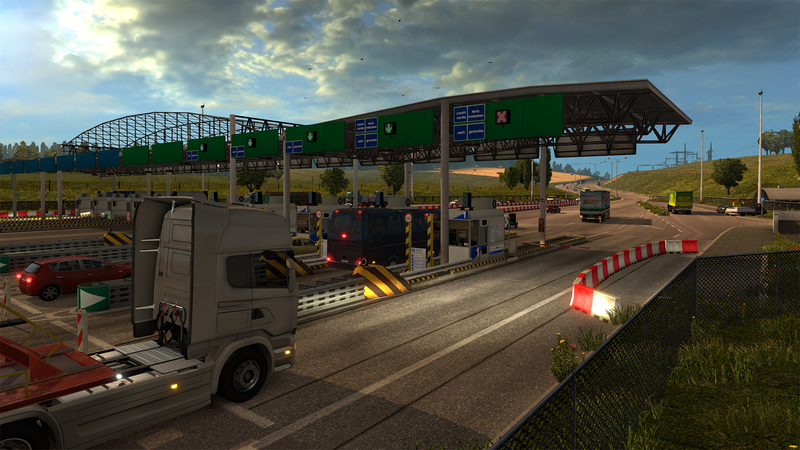 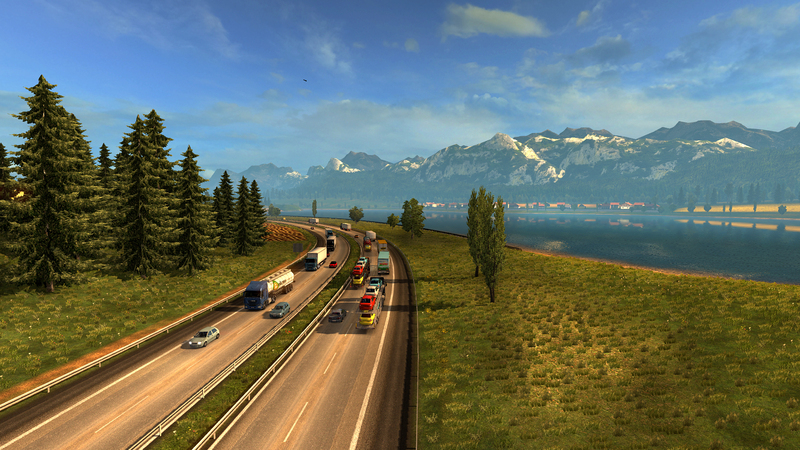 Anyone looking for a realistic convoy game will want to check out Euro Truck Simulator 2. 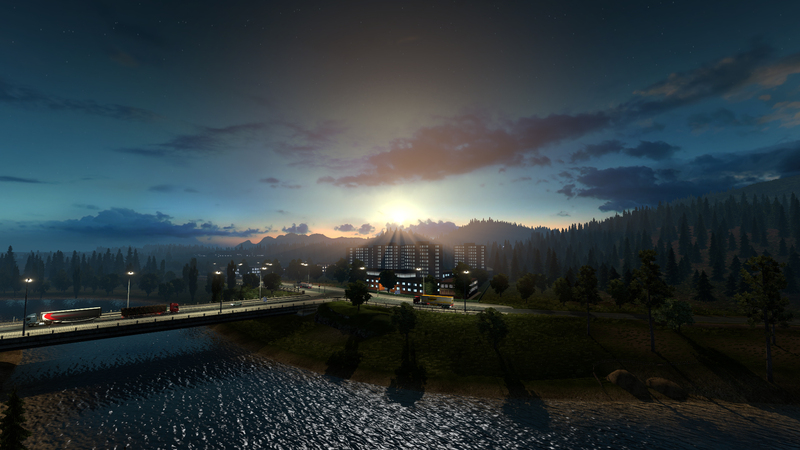 This is a continuation of a series that is well known for its realism and attention to detail. 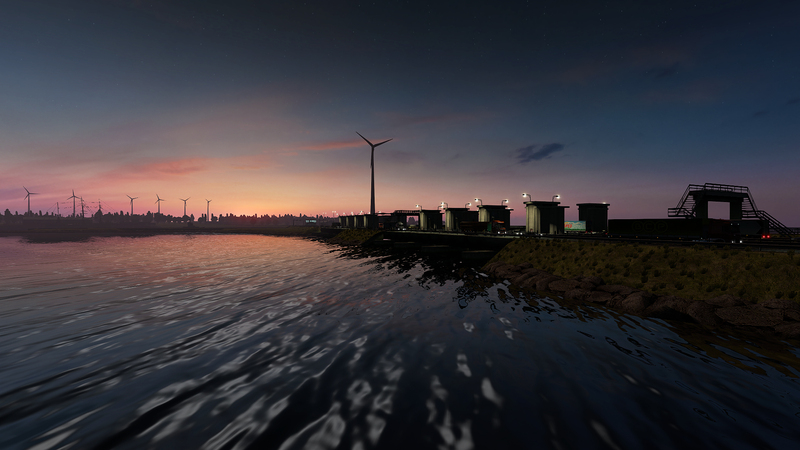 This will create an interactive experience for players looking to understand trucking cargo on a deeper level. But there is a lot to enjoy about Euro Truck Simulator 2, since the designers have put a premium on developing the game itself. The game will run on almost any kind of modern PC, which should draw in many players. Most people will appreciate that they can get linked up with a wide array of trucks throughout the course of the game. 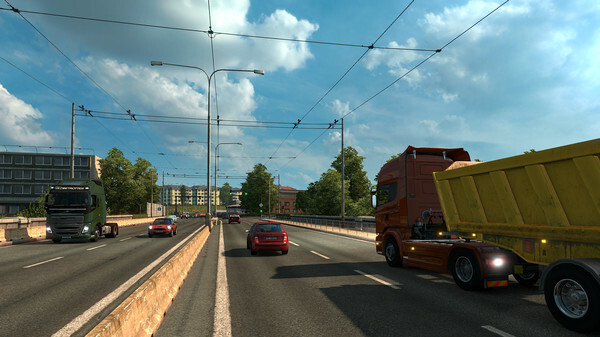 All of the vehicles available in Euro Truck Simulator 2 will be based on actual vehicles used in Europe. 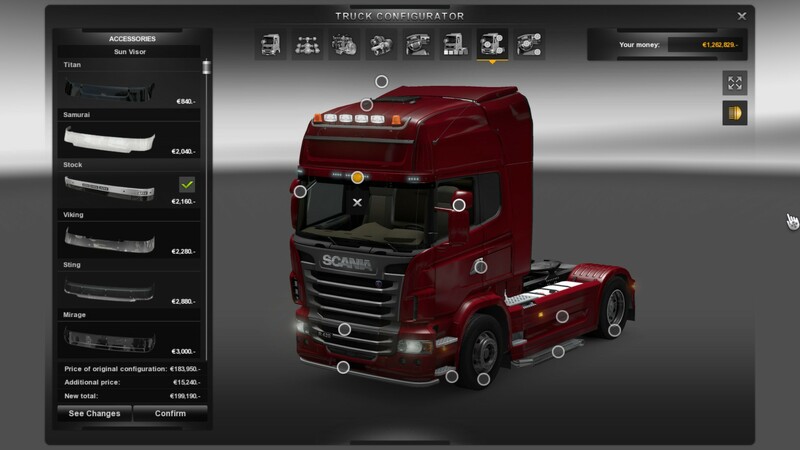 Players will be able to upgrade their vehicles and even customize the appearance of them as they advance. 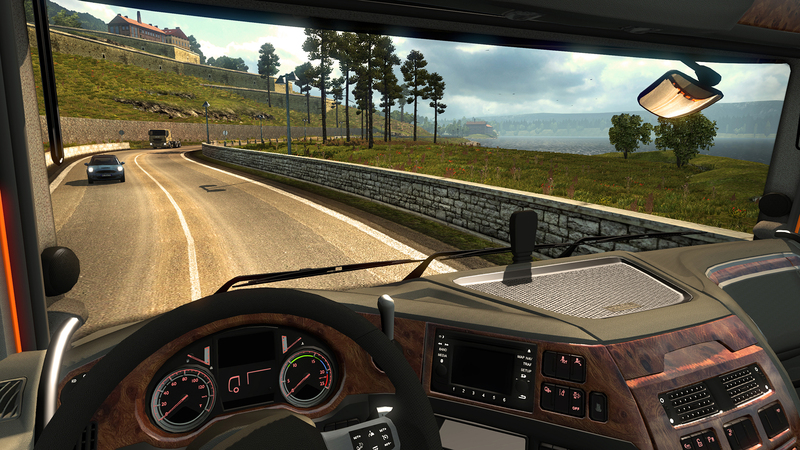 Most people will appreciate that they can actually customize the experience of Euro Truck Simulator 2 like this. 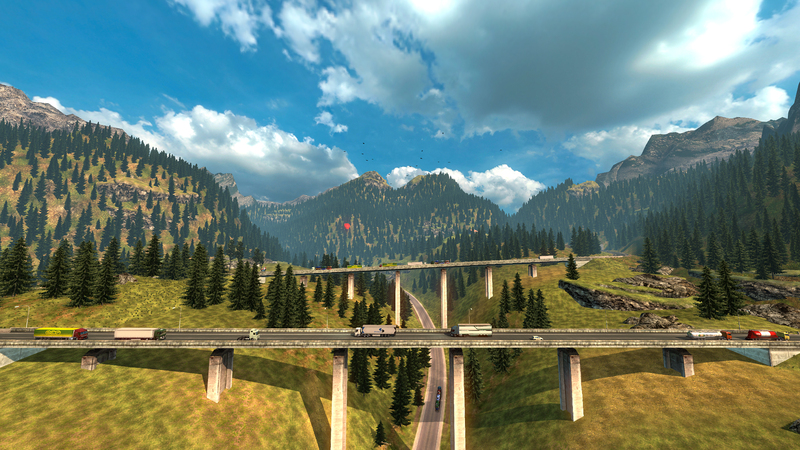 It will provide an incentive for players to achieve objectives and simply test out the game for themselves. A major draw for the game is that there are missions that will take place in many authentic locations throughout Europe. 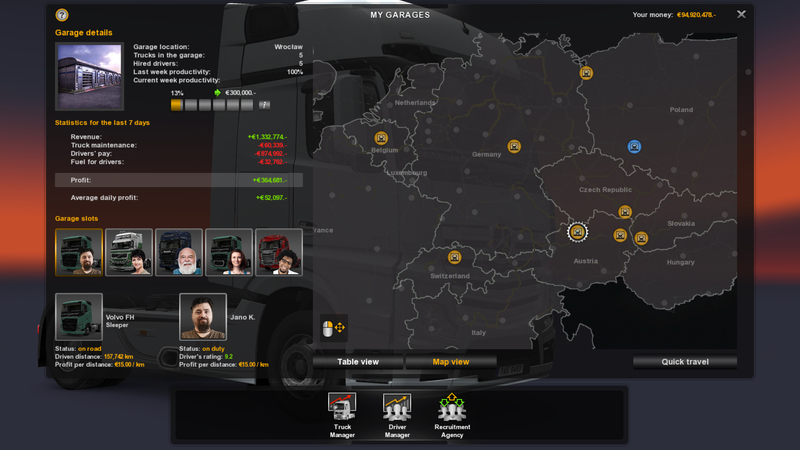 Nearly all the western European countries have been represented in this game. There is even an expansion pack that will add in new locations for players to explore. 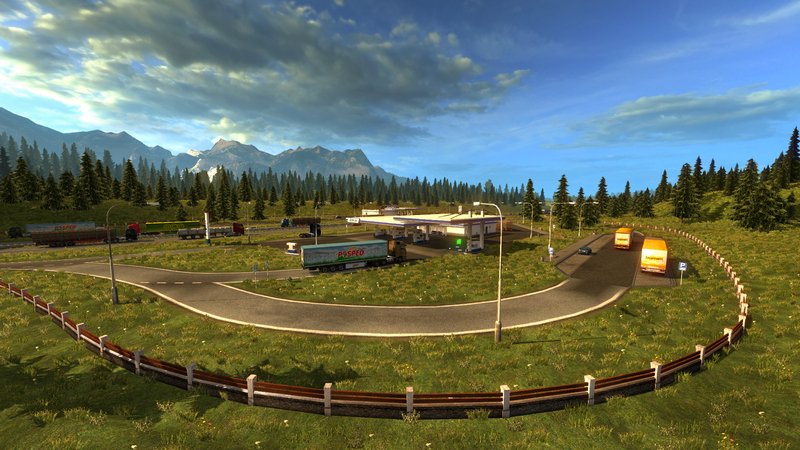 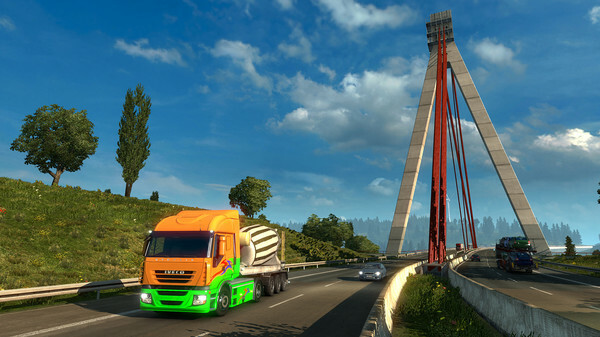 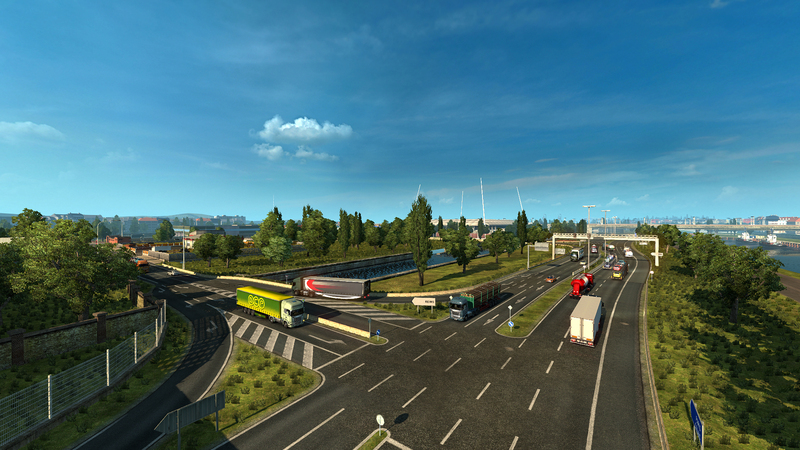 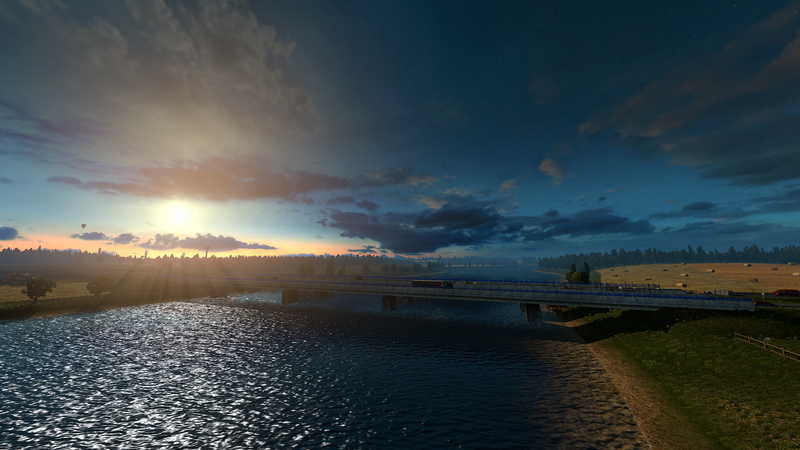 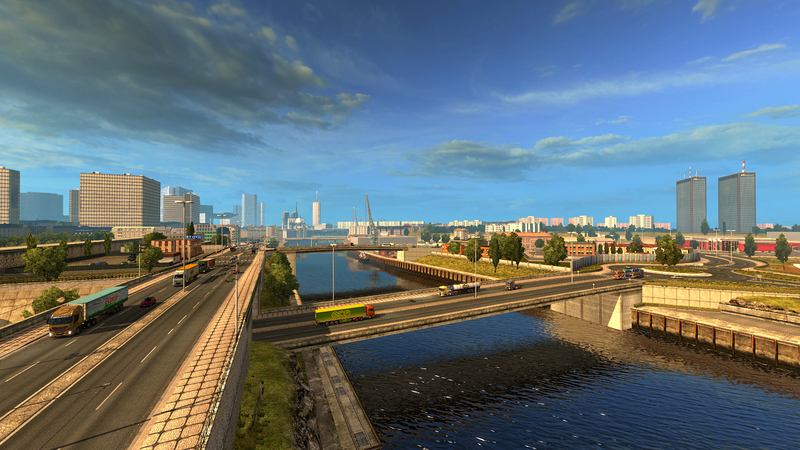 There are also authentic trucking companies that have been integrated in to Euro Truck Simulator 2. There are a few unique elements that will draw in players as well. 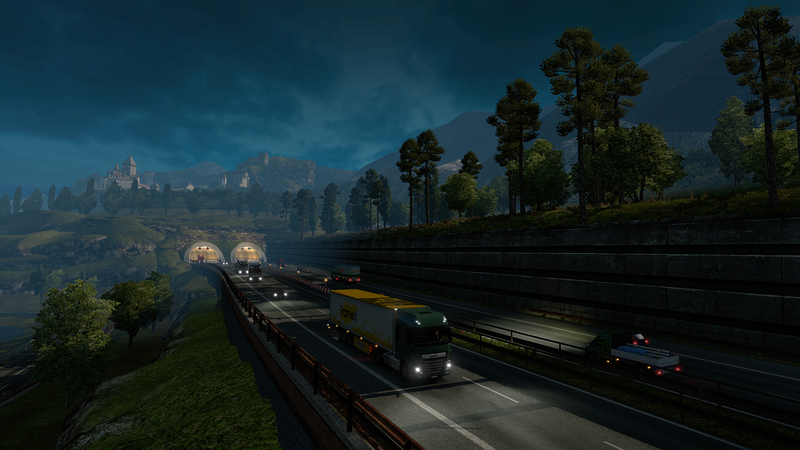 It has been released via Steam, which will make it surprisingly easy for players to download the game. 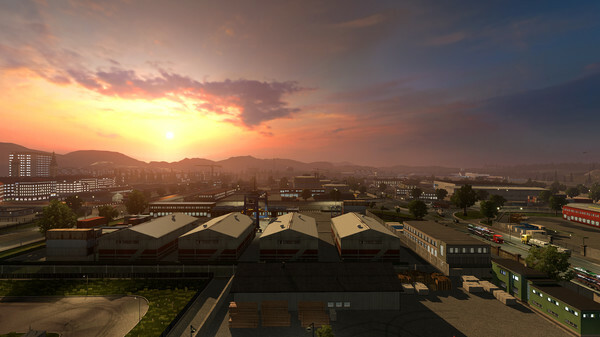 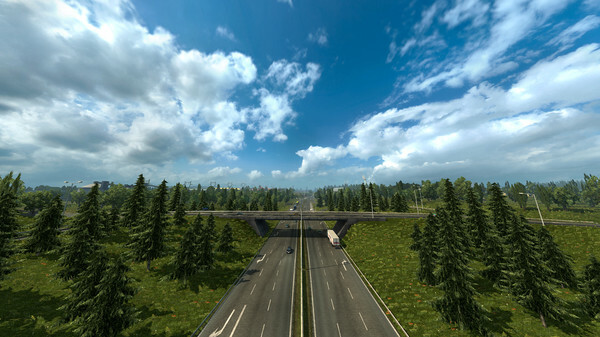 The roads in the game have been faithfully recreated, which will create an undeniably realistic experience for players.